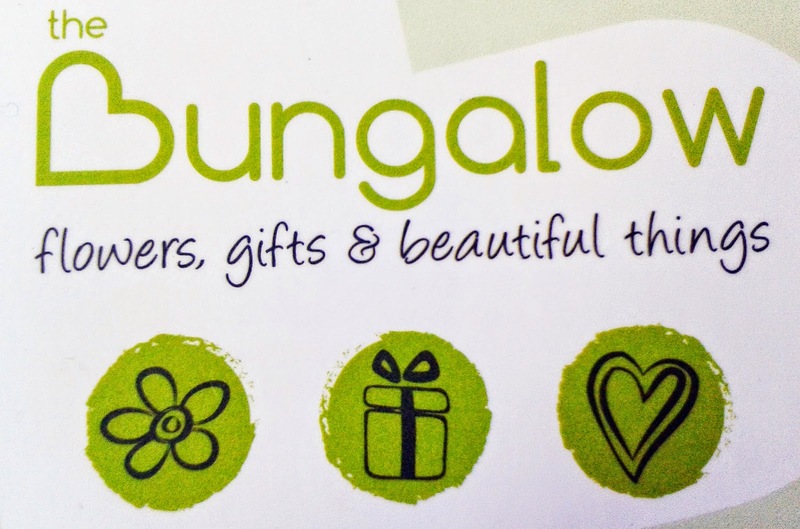 The Bungalow opened it's doors just one year ago and we think they are pretty special. The Bungalow is managed by the sibling duo Therese & Shelley, who both bring a quirky and creative flair to flowers! They cater for weddings and special occasions and they work very closely with their clients to ensure that they deliver on each and every requirement. 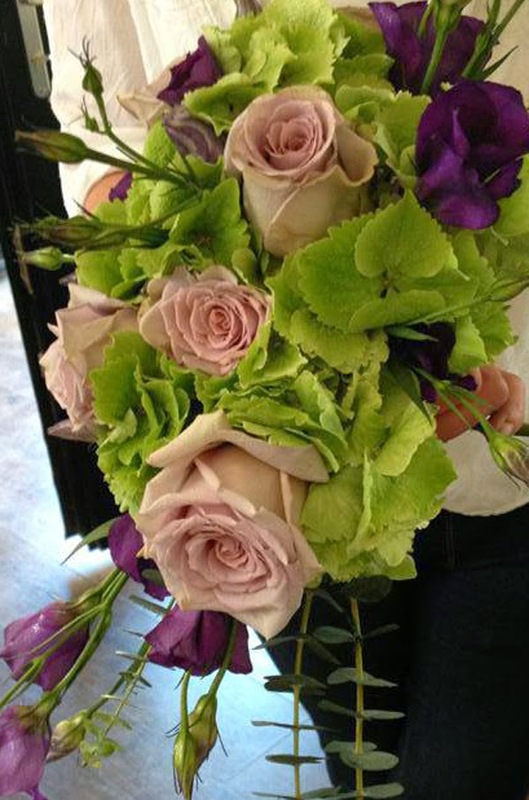 They offer a fast and friendly service and the flowers are bought direct from the markets. 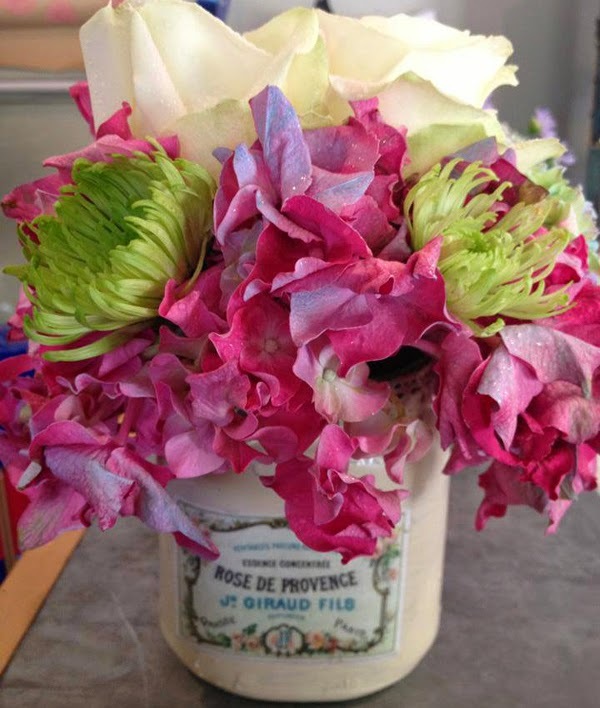 They do not use refrigerators in their store as they want their flowers to last longer! Therese is the business guru and entrepreneur! Having work as part of the pre-opening team at the Ritz Carlton Therese gained great business knowledge which encouraged her to open her own spa business in Killiney. From there she went on to open another salon in Kilcoole when the opportunity was presented to her for The Bungalow at The Delgany in Delgany Village. Shelley has a background in art and is deeply passionate about design. Her creative flair brings a unique style to the floral creations at The Bungalow. She has also worked in landscape design and has a love for horses. She is a self thought florist and her designs and ideas are breathtaking. You will find this creative duo at the rear of The Delgany, in Delgany Village and you also have an opportunity to indulge in the delectable bakery delights and sit back and enjoy a freshly brewed coffee.